Hèctor Gerardo Ibarra, was born in Torreón Coahuila in October 1988. He is a graduate of the Universidad Iberoamericana Laguna in the Industrial Engineering Degree. He is certified as Development Instructor by the Richmond Vale Academy of St. Vincent & Grenadines and has collaborated in different international organizations on issues of poverty reduction, development and education. He is currently the founder of two social enterprises: Astillero 88 and Ruta Origen where he is the strategic director. 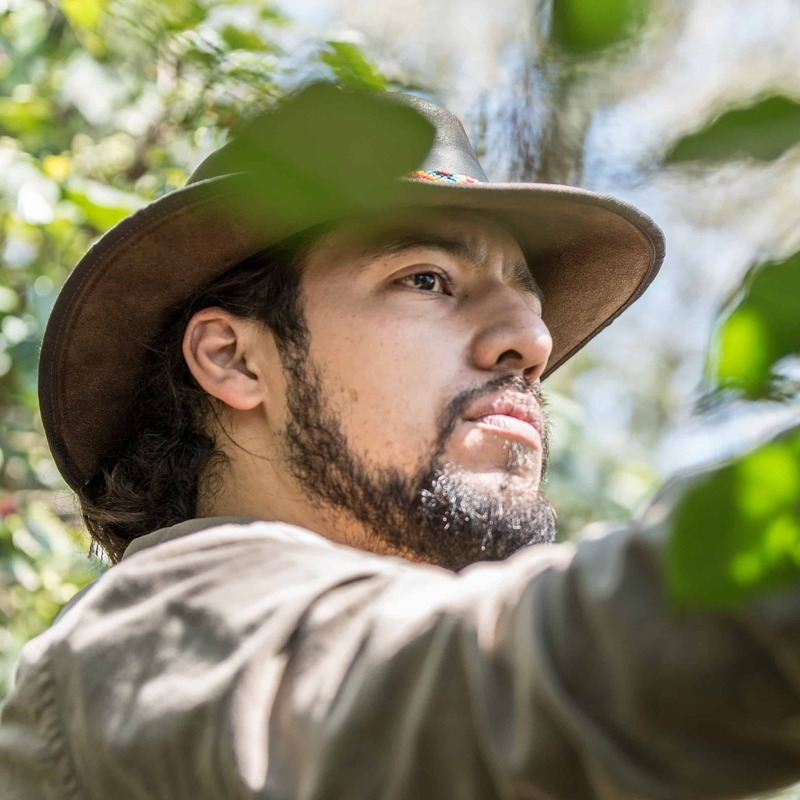 He is also starting a new social intervention project with coffee producers in the state of Puebla. He works as a consultant and workshop on issues of social entrepreneurship, development and volunteering.